Give your décor a refresh with our stunning Yellow Pleated blinds. There’s a variety of shades to choose from. And with their neat and sleek finish, Pleated blinds are the ideal choice for understated style. 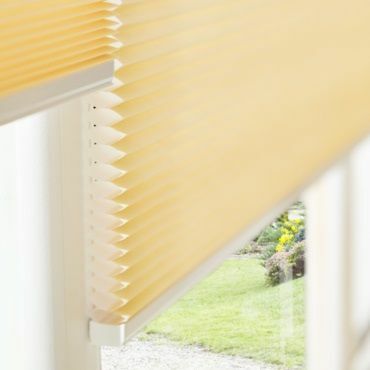 Yellow Pleated blinds can be lowered, with our designs providing superb control over light and privacy. Meanwhile, the blinds can be raised and will almost completely tuck away, offering exceptional views through a window. For your Pleated blinds, you can choose a cord or tab operating system. 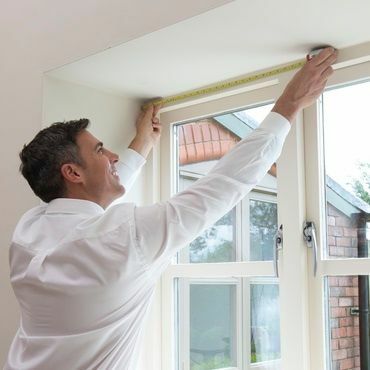 You can also pick from PerfectFit frames and several specialist designs, including TransitionTM Day and Night blinds, and TriliteTM Top Down, Bottom Up blinds. 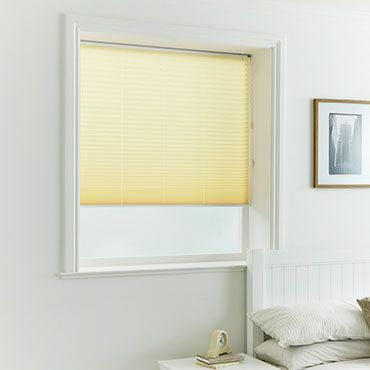 Book a free home appointment and one of our advisors will bring our collection of yellow Pleated blinds to you, so you can browse in comfort. Seeing our samples in your room makes choosing the ideal shade so much easier. Your advisor will measure up and leave you with a no-obligation quote to consider.